start being what you want to become! That’s my motto for today. 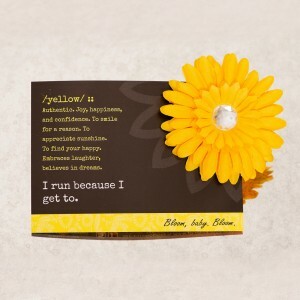 Oh, and I’m wearing my yellow flower today…..L.O.V.E.